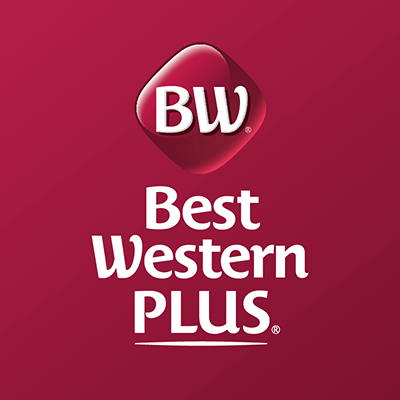 At the Best Western Plus Regency Inn & Conference Centre we recognize that business travelers and corporations have very specific needs. We are poised, and ready to exceed your expectations with exceptional quality service and competitive rates. Being green is a lifestyle that we have adopted at the Best Western Plus Regency. We are aware that may be important to you as well and we are proud to be a 2 Green Key rated eco-friendly property, promoting environmental stewardship and practices.